The following is a great letter of recommendation we received from Washington State Patient Safety Coalition for the talk we gave in Seattle a few weeks ago. 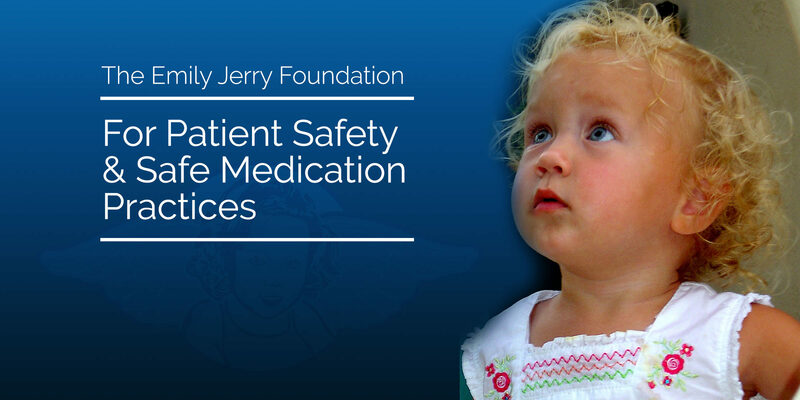 The Emily Jerry Foundation is proud to be associated with the WPSC and hopes to further our mutual vision of a more safe environment for patients around the country. Thank you so much for your support! Click on the Image below to download a pdf of the letter. Lisa and I had the chance to meet John J. Nance (keynote speaker for this event) last week at the premier of “Surfing The Healthcare Tsunami; Bring Your Best Board.” John is a great guy that is also featured in the documentary. We are very excited to take part in this opportunity to spread the message. For more information about the event click here to visit the Washington Patient Safety Coalition website. 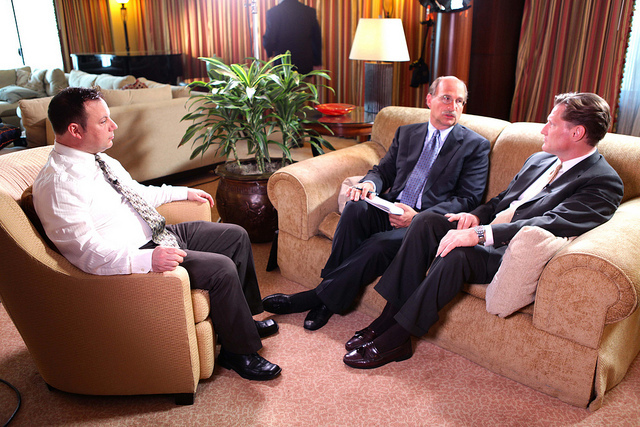 Last May, Dr. Charles Denham of TMIT brought Eric Cropp and I together for the very first time for an interview, since my daughter Emily’s tragic death. Emily died from a medication error that occurred only days after her second birthday in 2006. Shortly after establishing The Emily Jerry Foundation in 2009, I had explained to a number of people, including Dr. Denham, how and why I felt so strongly about publicly forgiving Eric for the death of my beautiful little girl Emily. Many people simply thought I had completely lost my mind and could not comprehend or understand why, as Emily’s father, I would ever want to take such a drastic step. Association for the Advancement of Medical Instrumentation: "Daughter's Death Fuels Father's Passionate Crusade"
Six years ago, Chris Jerry was going to surprise his 2-year-old daughter Emily with the best present she could ask for, which wasn’t a toy or even a pony. It was that she no longer had cancer. But he never got to tell her. On Feb. 26, 2006, Emily underwent one last chemotherapy treatment to eliminate residual cancer cells from the yolk sac tumor she had battled for six months, but something went terribly wrong. When Jerry got to Rainbow Babies&	Children’s Hospital in Cleveland, OH, that day, his daughter was already unconscious from an unbearable amount of pain. “I just remember opening the door and my wife at the time had this look of horror on her face,” he told AAMI News. Read the full article at aami.org by clicking here. I was interviewed after the Quality & Patient Safety fair at University Hospitals Case Medical Center by Cleveland’s News Channel 5 about the Emily Jerry Foundation and my speech to UH staff that afternoon. Watch the video footage below and click here to read the full story.